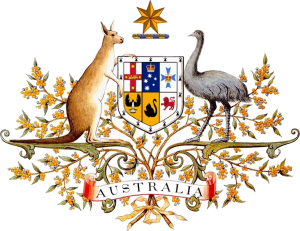 Many of us involved with the Stop Surrogacy Now campaign submitted requests to the the Australian Parliament, as they were holding an open public inquiry on surrogacy. Currently, the law in Australia only permits altruistic surrogacy, which means pressure groups have complained that Australians have to travel abroad in order to hire a woman to have a baby for them. 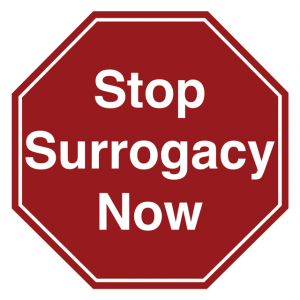 Thankfully, the report has come back and the law stays for now—only altruistic surrogacy will be allowed. First and foremost, the Committee recommends that the practice of commercial surrogacy remain illegal in Australia. This recommendation was informed by the view that, even with the best of regulatory intentions, there is still significant potential for the exploitation of surrogates and children to occur. Of course, we believe no surrogacy should be permitted, but it is welcome, good news that commercial surrogacy remains illegal in Australia.